BooM! 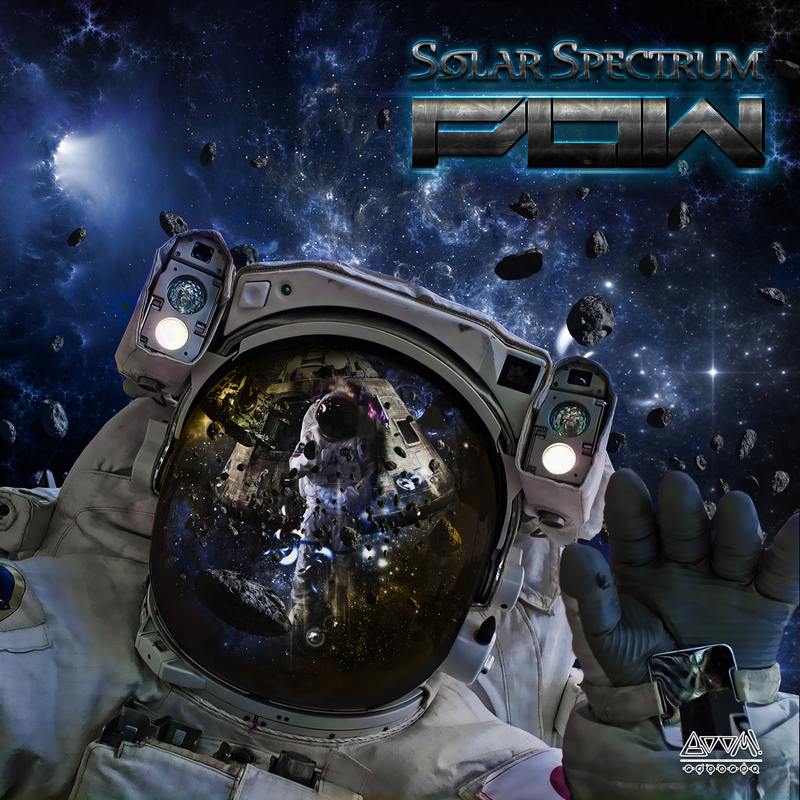 Records proudly presents Solar Spectrum’s next EP: Pow. Containing tracks by Solar Spectrum and Kliment this EP is bound to rock the floors! Pow is digitally available from your local store (links below). Grab your copies!